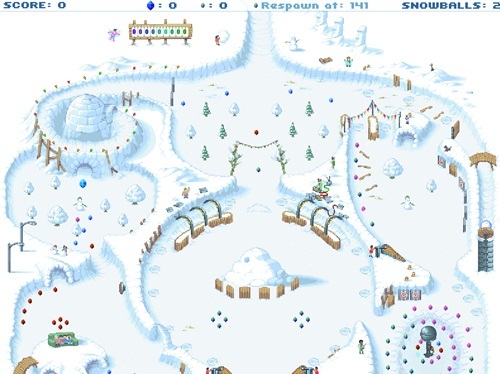 Snowball has a few cool features and a steeper learning curve than most flash pinball games. First, you can nudge in all four directions (shift + arror key direction) as much as you want, it just costs you points. You can control magnets to make the ball collect scoring targets. There’s a mini breakout style game, a few warps/subways and a few cannon launcher areas. 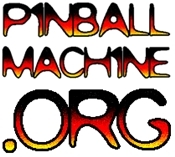 Multiball is interesting, with snow pinballs of different sizes. The physics are merely average for a flash pinball game (in other words, pretty awful), otherwise this could be one of the best out there. Still worth a look.